This is the eighth in a series of Tuesday re-blogs of my student work from our HIST395 course. Please enjoy these blogs written by Coastal Carolina University students. 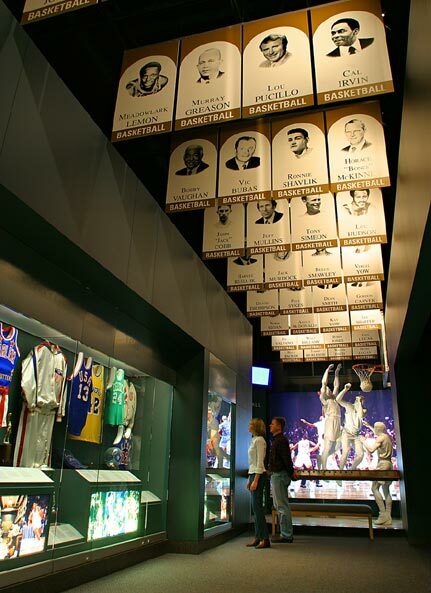 This blog is by student Dylan Livingston about the North Carolina Sports Hall of Fame.